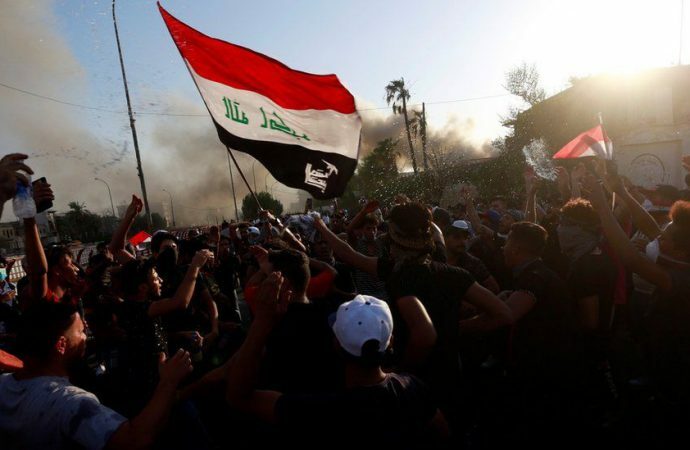 A committee tasked with investigating the roots of violent uprisings in Iraq’s southern Basra province will submit its findings to parliament today. 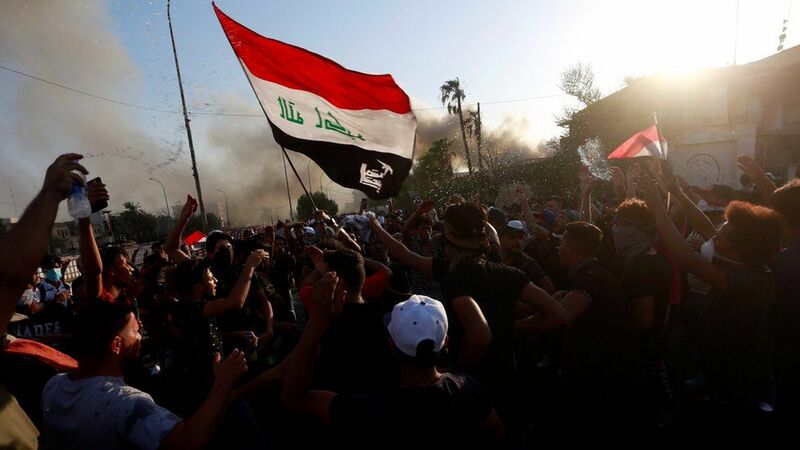 Residents of Basra have long complained about decaying infrastructure, poor service delivery and corruption—grievances that escalated into violent protests over the past several months, resulting in the deaths of 23 people. The committee, composed of lawmakers from Basra, local government members and the parliament’s chief of advisers, could recommend the establishment of a fund for the reconstruction of Basra—a suggestion made by newly elected parliament speaker Mohamed al-Halbousi. Halbousi previously expressed concerns that the protests would become ‘ideologised’ and transform into a sectarian movement, similar to that resulting in the rise of ISIS in 2013 and 2014. Violent acts have already been directed against government buildings, an Iranian consulate and the headquarters of Shiite militias, demonstrating the perceived marginalisation of Sunni Muslims. Sunnis in Iraq often see the government as favouring Shias. After Iraq’s election in May, a majority in parliament was only established earlier this month. The fragile state of Iraqi politics will only be exacerbated by these sectarian flare-ups, which often impeded the delivery of good governance in the past. 55% of Basra’s population is Sunni, explaining the intensity of demonstrations in the region and the significance of reconciling sectarian issues for Iraq’s internal stability.